1. 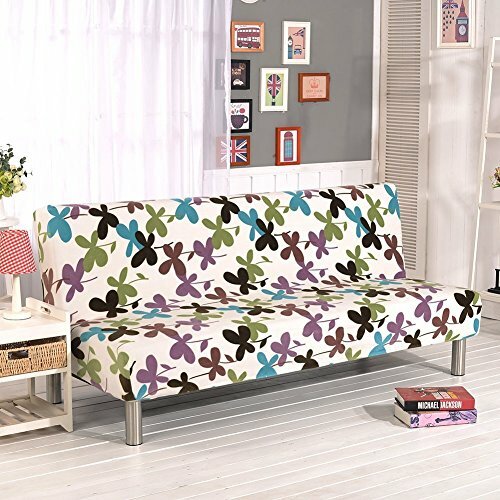 Made of comfortable fabric, the sofa cover is soft to touch. 2. 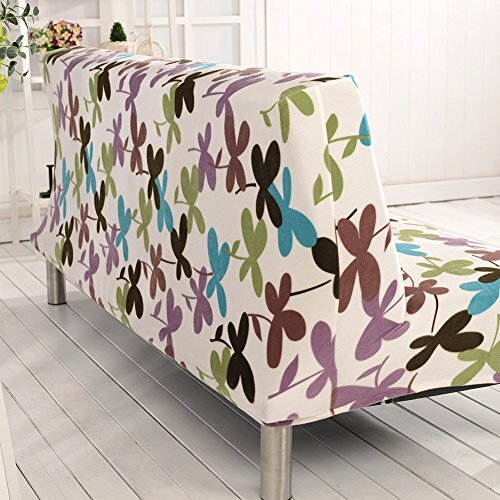 The sofa cover can be removed to clean anytime, bringing you clean and sanitary. 3. 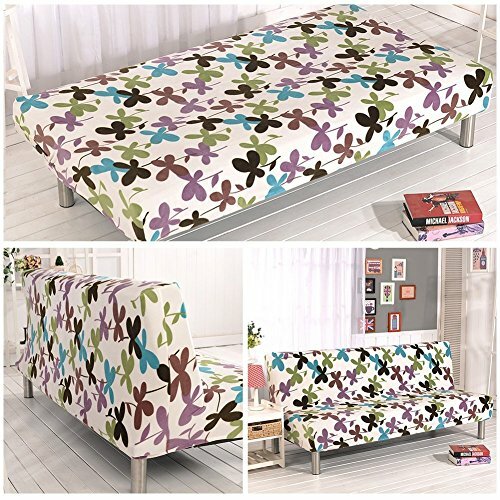 The sofa cover can decorate the home. 4. 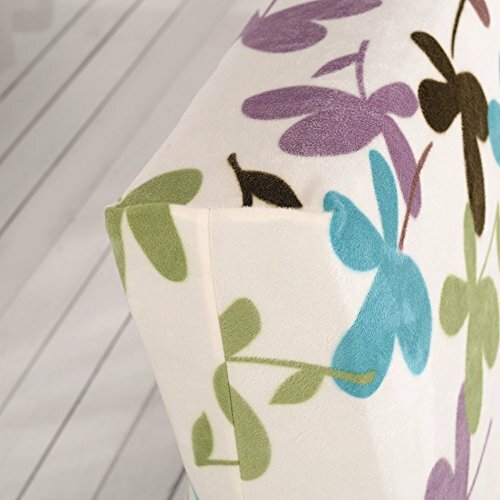 The thicker sofa cover is more thermal and great for winter. Before ordering, please refer to our dimension figure carefully. 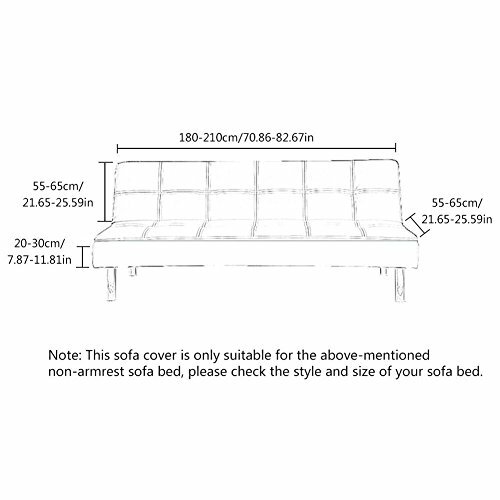 The size of a sofa cover is supposed to be slightly larger than that of a sofa normally. Protect Your Furniture / Couch From Stains, Pet Hair & Damage Stretch material Made of comfortable fabric, the sofa cover is soft to touch The sofa cover can be removed to clean anytime, bringing you clean and sanitary This sofa cover is designed for winter with warm material and thickness. 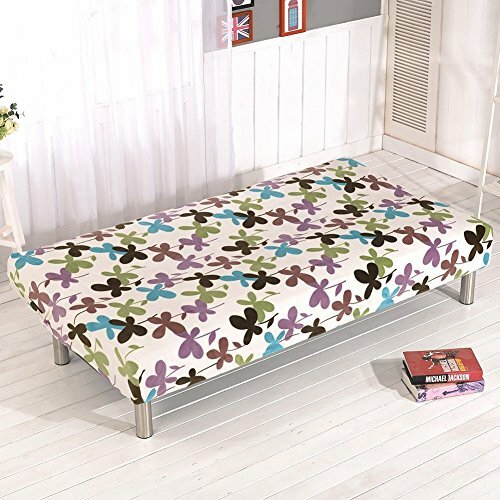 Note: This sofa cover is only suitable for the above-mentioned non-armrest sofa bed, please check the style and size of your sofa bed.